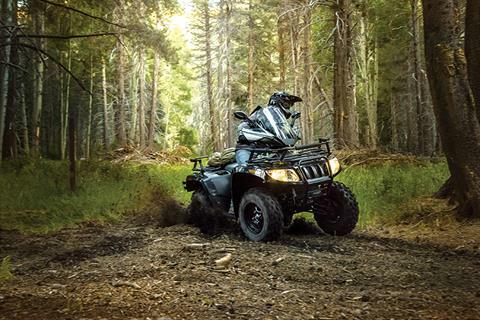 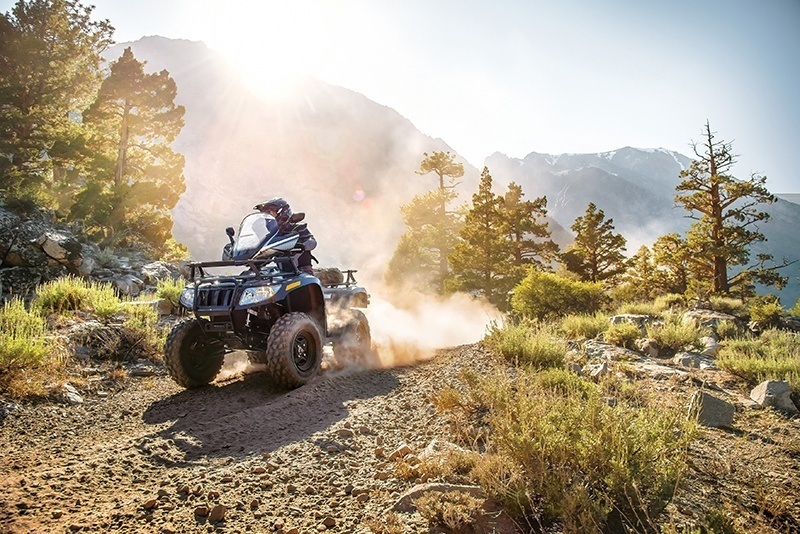 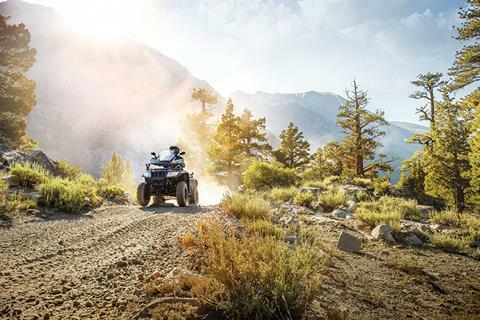 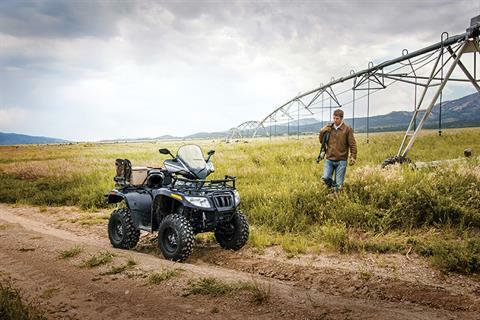 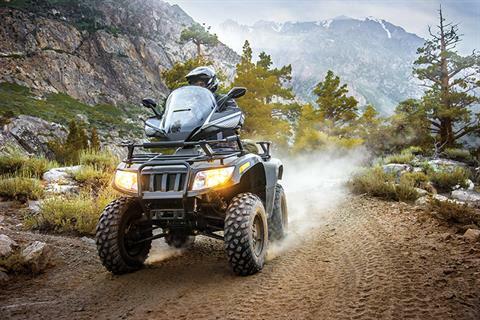 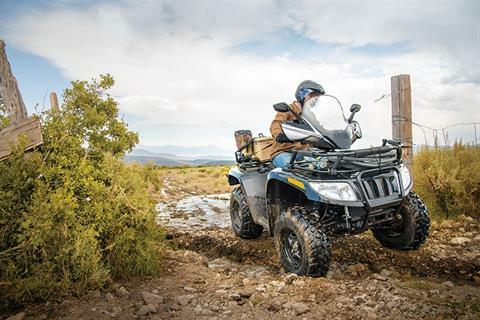 Get out and ride on the ATV that gives you more muscle for your money. 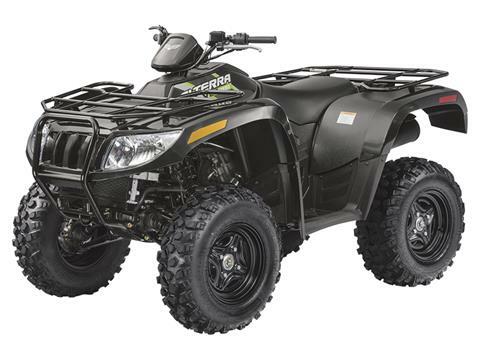 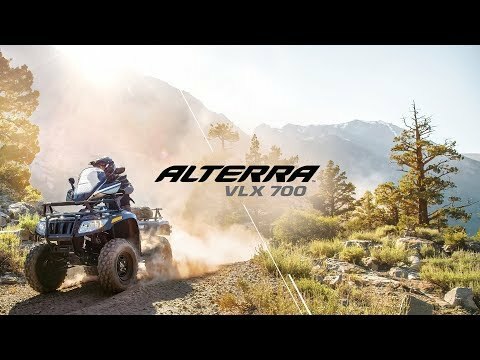 Alterra VLX 700 features a powerful 695 cc engine housed in a ruthless high-strength steel frame. Its 11 inches of ground clearance and 10 inches of suspension travel handle anything that crosses your path. 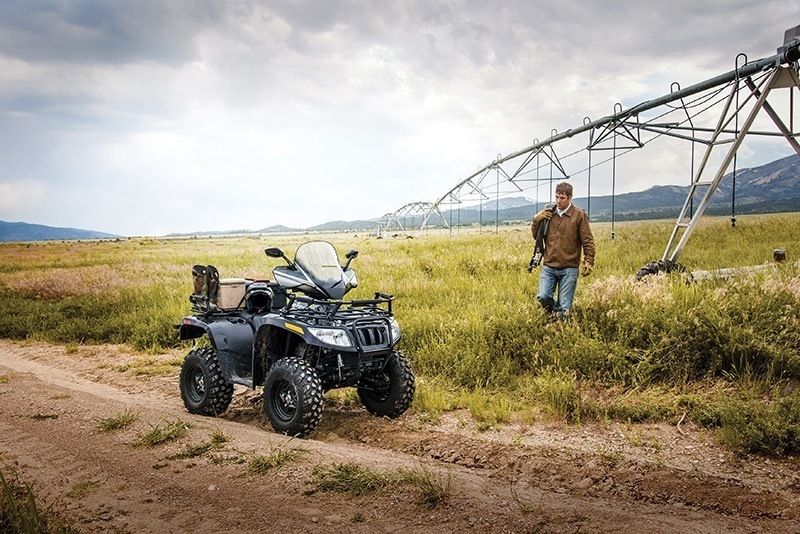 All in a package that’s easy to afford and fun to drive.